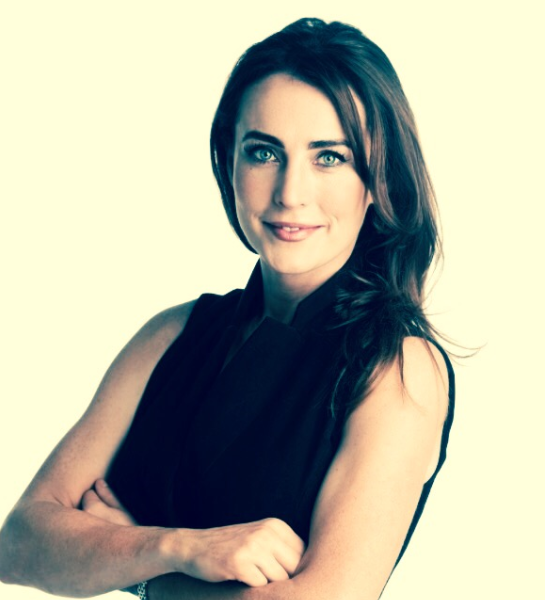 Niamh Brannelly has a BSc Nutritional Sciences from University College Cork (2004), and a PGDip in Dietetics (2006). She is completing an MSc in Allergy at the University of Southampton. A dietitian and a member of the Irish Nutrition & Dietetic Institute (MINDI), she is Paediatric Specialist Manager for Danone Nutricia Early Nutrition, covering the areas of food allergy and toddler nutrition. Her three top tips to survive a fussy toddler are: eat with them as much as possible, because they learn by watching you eat; try to involve them as much as possible with preparing and cooking meals and take the time to enjoy their company! She wants parents to use Toddlebox as a support and guide for the wonderful journey of feeding and raising toddlers!